As California experiences its worst whooping cough outbreak in more than 60 years, health officials across the country trumpet vaccinations to protect against the disease. The number of cases of the disease in San Diego County this year has reached a record 1,046 as of mid-December and may triple the region’s previous record by year’s end, according to the county Department of Health and Human Services. Data collected from around this state and several others show that many people who have come down with whooping cough had been immunized. Reporters from KPBS and the Watchdog Institute, a nonprofit investigative center based at San Diego State University, collected and analyzed reports from areas with high rates of infection, and they traveled from Los Angeles to the Netherlands to find out why so many people are getting sick. Two of the world’s most respected experts on the whooping cough, which is also known as pertussis, have very different views. Dr. James Cherry, a prominent researcher at UCLA, says increased awareness of whooping cough has led to more reports of it. However, Dr. Fritz Mooi, a well-known Dutch scientist who has been studying mutations of the pertussis bacteria for 15 years, said a more virulent strain of bacteria is contributing to outbreaks. KPBS and the institute have asked about the possibility of a more virulent whooping cough strain for months, and after rebuffing the inquiries last fall, the federal Centers for Disease Control and Prevention recently announced studies of the disease, and the bacteria causing it, in California and Ohio. Two members of the California study group said it was prompted by the increasing death toll and KPBS-institute inquiries. Officials from the CDC, the California Department of Public Health and two pertussis experts from UCLA held a conference call Oct. 13 to discuss studying whether a more virulent strain was responsible for infant deaths and is contributing to the current epidemic. That same day, whooping cough claimed the life of a San Diego newborn, its 10th victim in California. Mooi said his research has been ignored by those who influence public policy on pertussis in the U.S. and beyond in part because they rely on vaccine makers to fund their meetings and research. — For pertussis cases in which vaccination histories are known, between 44 and 83 percent were of people who had been immunized, according to data from nine California counties with high infection rates. In San Diego County, more than two-thirds of the people in this group were up to date on their immunizations. — Health officials in Ohio and Texas, two other states also experiencing whooping cough outbreaks, report that of all cases, 75 and 67.5 percent respectively, reported having received a pertussis vaccination. — Today, the rate of the disease in some California counties is as high as 139 per 100,000, rivaling rates before vaccines were developed. — Public officials around the world rely heavily on two groups of pertussis experts when setting vaccine policy relating to the disease. 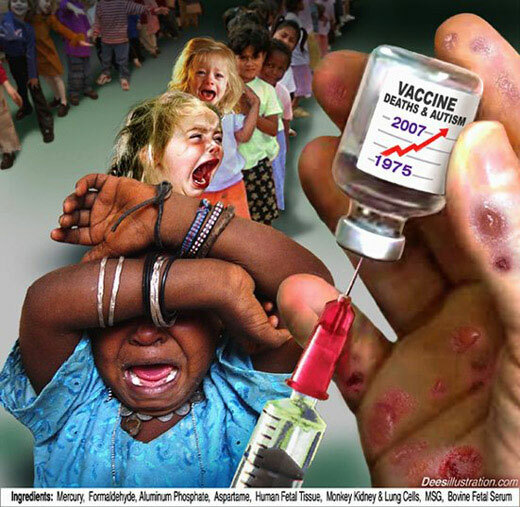 Both groups, and many of their members, receive money from the two leading manufacturers of pertussis vaccine. Vaccinations nearly wiped out whooping cough more than 30 years ago. 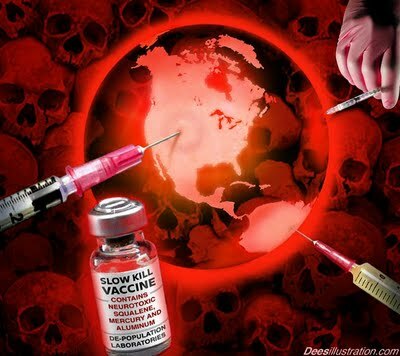 But it has made a vengeful comeback in California and other highly vaccinated communities around the U.S.
Dr. Mark Horton, director of the California Department of Public Health, said health officials expect to see a certain percentage of people who have been vaccinated contracting whooping cough. He says no vaccine is 100 percent effective, and those who are immunized and getting sick are likely to be people for whom the vaccine did not work or whose immunity has waned. At the Bryce home in Chula Vista, Marlon, who is 31 and a contract specialist at the Naval Medical Center, and Cindy, 27, wonder about the effectiveness of the vaccine. They discovered their newborn son, Matthew, had pertussis at only 23 days old, although everyone in the house had been vaccinated. Full family immunization, called cocooning, is universally recommended as the best protection for infants too young to be vaccinated. The discovery led to the first attempts at a vaccine, but it wasn’t until the late 1940s, when the rate of disease was around 157 cases per 100,000, that scientists developed a vaccine effective enough to prevent pertussis. By 1970s, the pertussis infection rate had dropped to less than 1 per 100,000. By 1996, the FDA approved a new whooping cough vaccine —- an acellular version, which uses only purified components of the disease-causing organism. It is considered safer than the whole cell vaccine and is the only one used in the U.S. today. Just as the vaccines were changing, health officials across the country were reporting increasing numbers of whooping cough cases. According to a CDC report, most of the children 4 years old and younger who got whooping cough nationwide between 1990 and 1996 were not fully immunized. As of the end of October, and in cases where immunization history was known, data showed: 83 percent of the people with whooping cough in Fresno had been vaccinated. In San Luis Obispo, 76 percent were up to date on their immunizations. In San Diego, 68 percent were up to date. Public health experts say the surge of the disease is cyclical, with increased diagnoses every two to five years. Package inserts included with the two most common pertussis vaccines in the U.S. state they are 85 percent effective. Cherry, who was involved in the efficacy studies when the vaccines were licensed by the FDA, estimated the efficacy is between 70 and 80 percent. 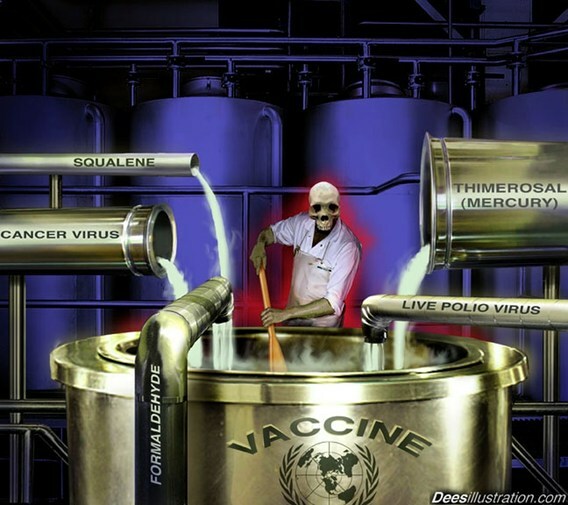 “The vaccines have less efficacy than many people believe,” he said. Public health agencies recommend five vaccine doses by age 6, and that adults get a booster every 10 years. The California Legislature passed a law in September requiring all children entering middle school to receive a pertussis booster. Cherry advocates booster shots. Mooi isn’t so sure adult boosters are cost-effective. But both agree that the current vaccine offers the best protection against the disease, especially for families with an infant in the house. Mooi says money should be spent studying today’s strains and making a vaccine that would work against them, Mooi said. “After all, every year we have a new flu vaccine, so, I think we should have something like that for bacterial vaccines, too,” he said. Freelancer reporter Roxana Popescu, Watchdog Institute intern Sandy Coronilla and KPBS intern Jessica Plautz contributed to this report. KPBS is the Public Broadcasting affiliate in San Diego. The Watchdog Institute is an independent nonprofit investigative journalism center. Both are based at San Diego State University.